This library is a collection of balls bouncing off different surfaces. We can generally find sports being played but not the clean sound of the ball used. 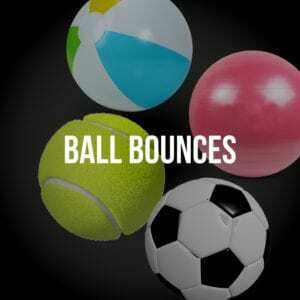 We have included unique sounding balls such as a toddlers play ball and a Yoga ball for that really specific sound.